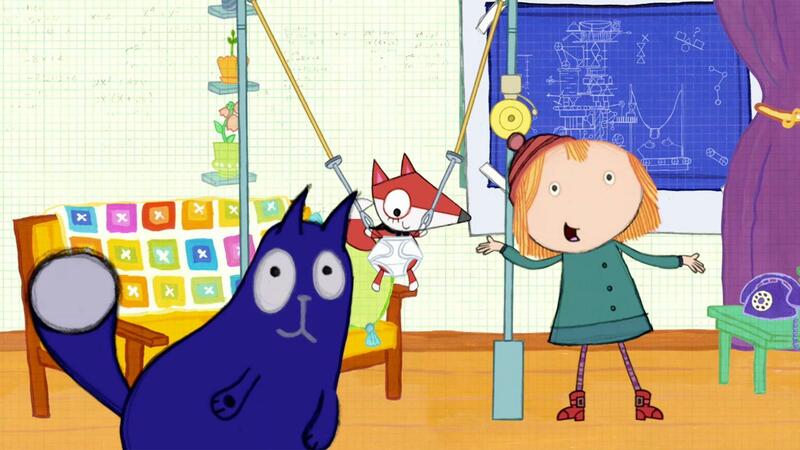 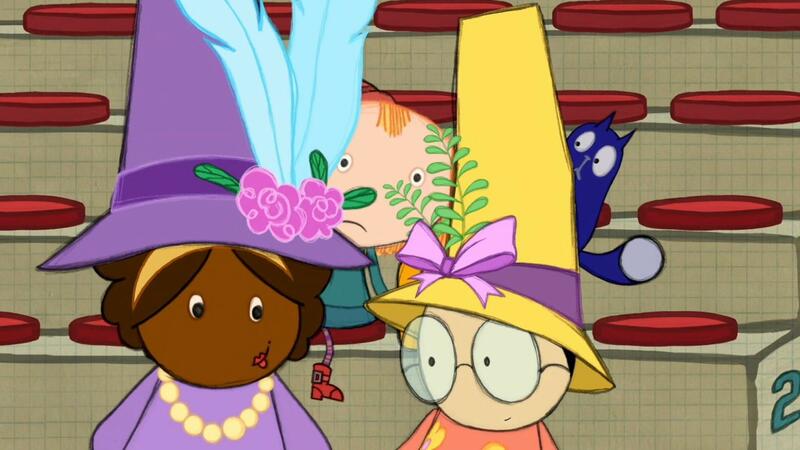 Peg and Cat count by 2s to stack booster seats to be able to see past something that is high. 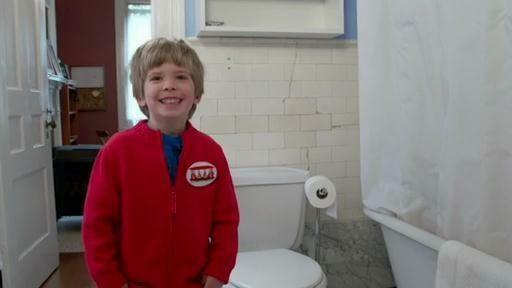 Axler gives us a tour of his bathroom. 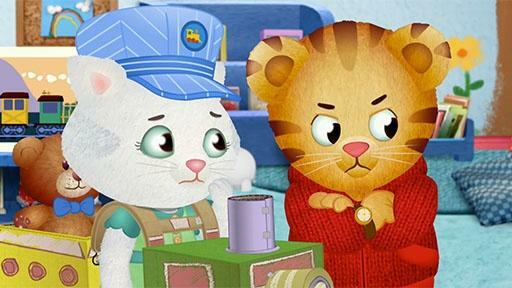 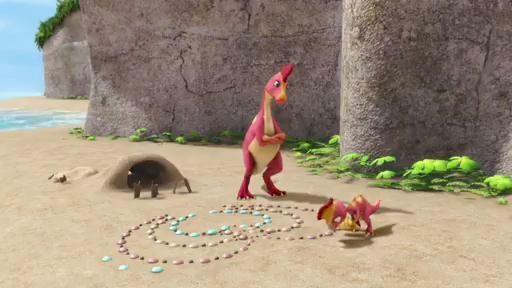 Daniel tries using his words to tell Katerina that he wants to be the train engineer.